at the Online CWE-II for RRBs conducted by IBPS during September/October 2013. Widow candidates as per rules. Husbandry with 50% marks for Officer Scale-II (Agricultural Officer). notification for post wise qualification marks. challan can be made between 28-01-2014 and 11-02-2014.
submission if selected for interview. 2. Click on on the link Recruitment. 4. Again open the website and Click on “Click here to Apply Online”. Last Date for Submission of Online Application: 11-02-2014. Last Date for Reprint: 26-02-2014. Assistant Technician (Electronics) Post : The candidates must possess Diploma in Electronics/Telecom/E&T Engineering or M.Sc. in physics with Electronics. Assistant Technician (Instrumentation) Post : Candidates must have Diploma in Instrumentation Engineering. Junior Assistant Rigman Post : Candidates must have Matriculation with science pass from a recognized Board & also must possess trade certificate in relevant trade. For Post Assistant Technician and Junior Assistant Rigman : Candidates age should be in between 18 to 30 years. For Post Health Care Attendant : Candidates age should be in between 18 to 27 years. स्टेट बैंक ऑफ इंडिया ने अपने एसोसिएट बैंकों में PO के पद के लिए 2986 प्रोबेश्नरी ऑफिसर्स की नियुक्ति करेगा जिसके लिए आवेदन करने की आखिरी तारीख 18 सितंबर तक है. पे स्केल: बेसिक पे 14,500 रुपये, स्केल 14500-600/7-18700-700/2-20100-800/7-25700. योग्यता: किसी भी मान्यता प्राप्त युनवर्सिटी से किसी भी विषय में स्नातक. 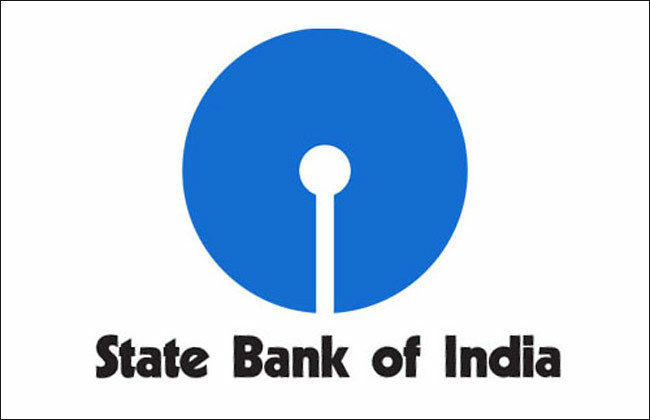 इच्छुक छात्र बैंक की वेबसाइट http://www.statebankofindia.com या http://www.sbi.co.in पर जाकर आवेदन कर सकते हैं. सर्व हरियाणा ग्रामीण बैंक की स्थापना 29 नवंबर, 2013 को हरियाणा ग्रामीण बैंक और गुड़गांव ग्रामीण बैंक को मर्ज करके की गई थी. यह बैंक पंजाब नेशनल बैंक द्वारा स्पोंसर्ड है. सर्व हरियाणा ग्रामीण बैंक में ग्रुप सी की पोस्ट ऑफिस अटेंडेंट (मल्टीपर्पस) की 175 वैकेंसी निकली हैं. इस पद पर आवेदन करने की अंतिम तिथि 20 मई, 2014 है. योग्यता-इस पद पर आवेदन के लिए उम्मीदवार की उम्र 18 से 28 वर्ष के बीच होनी चाहिए. आयु की गणना 1 अप्रैल, 2014 से की जाएगी. उम्मीदवार 10वीं पास हो. एससी-एसटी उम्मीदवारों को आयु में 5 वर्ष और ओबीसी वर्ग के उम्मीदवारों को 3 वर्ष की छूट दी गई है. वेतनमान – 5,850 – 200/4 – 6,650 – 250/5 – 7,900 – 300/4 – 9,100 – 350/3 – 10,150 – 400/3 -11,350 एवं बैंक के नियमों के मुताबिक अन्य भत्ते.